Shawn Mendes will hold the Manila leg of his Handwritten World Tour at the SM Mall of Asia Arena this Saturday, March 18. The long wait is over! 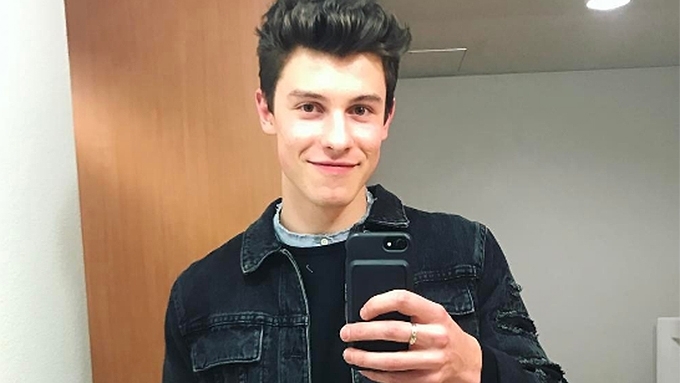 Canadian singer Shawn Mendes is finally in Manila! The 18-year-old singer-songwriter arrived at the Ninoy Aquino International Airport Terminal 1 early today, March 15, three days ahead of his concert. 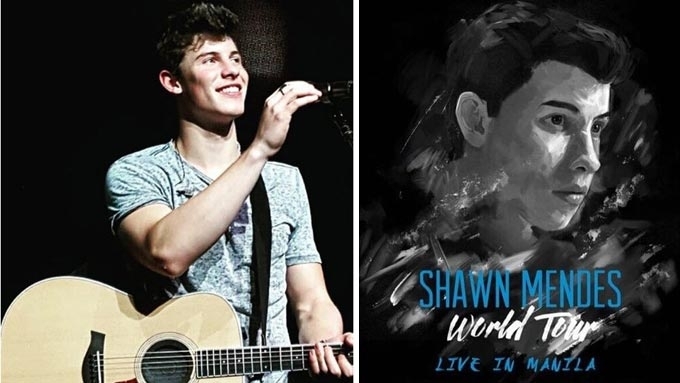 Shawn is expected to perform for his Filipino fans at his Handwritten World Tour at the SM Mall of Asia Arena this Saturday, March 18. His Filipino fans, also known as Mendes Army, gathered to greet him at the airport. Some were lucky enough to get selfies and autographs with the "Stitches" singer. The concert of the Canadian singer-songwriter was supposed to happen in October 2016 but it was rescheduled to a later date "due to unforeseen circumstances." 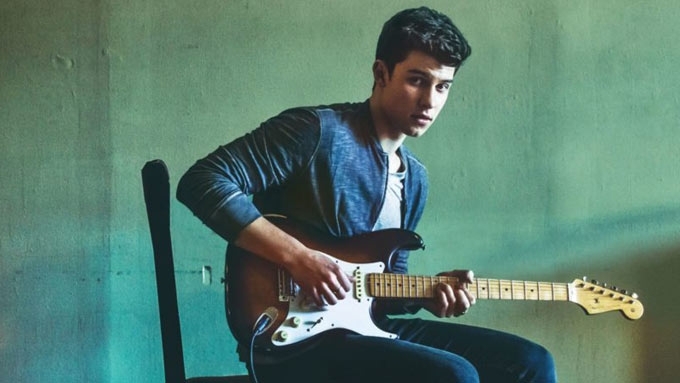 Aside from "Stitches," Shawn is best known for his chart-topping hits including "I Know What You Did Last Summer" from his album Handwritten; "The Life of the Party" from his self-titled EP, and "Treat You Better" from his latest album Illuminate. We're ready for the life of the party! ????? #ShawnMendesMNL is happening in 5 DAYS!!! Smtickets.Com or 470.2222 for last min tickets!